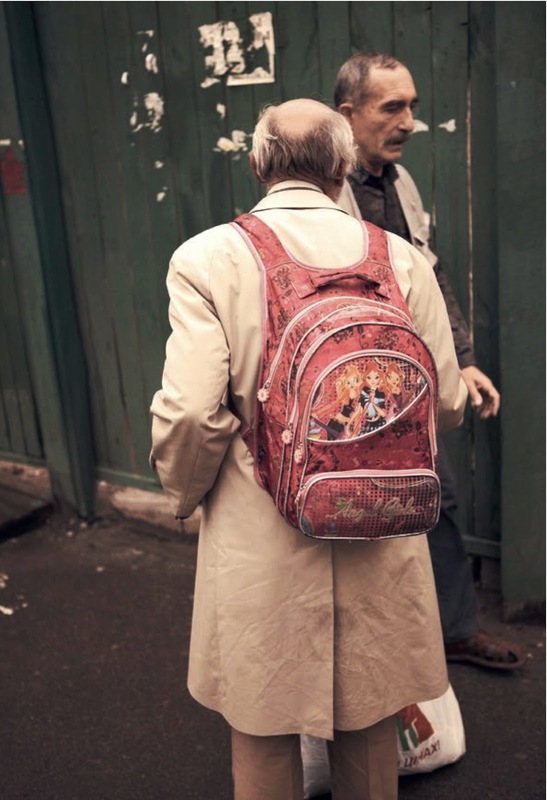 Daniel King's Latest Photography Book: "Ukraine Youth: Between Days"
Here’s another photography book that will soon be added to my collection. It’s the idea of a planned-spontaneous type of photos that angles on the emotion and lifestyle of the current generation of our time - Despite the approach of a political turmoil, one can still find that raw-organic, and light-hearted vibes that attract us to explore further. 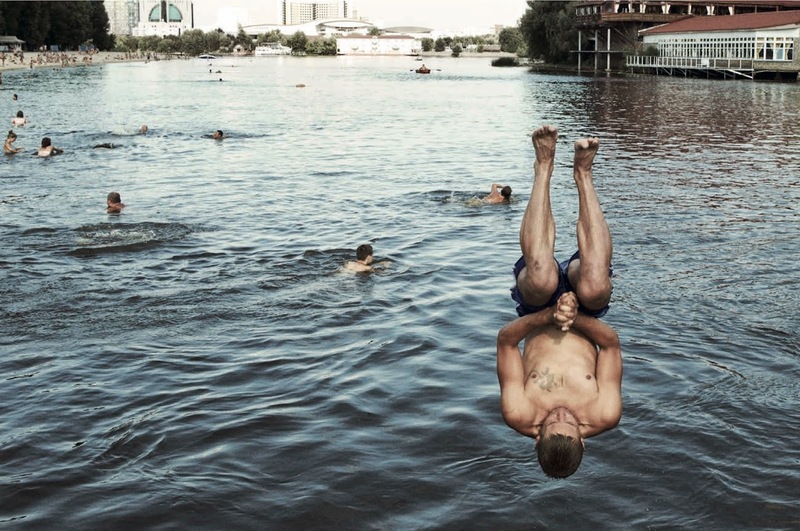 Australian photographer Daniel King landed in Kiev, Ukraine, in the summer of 2013, just as the "Rise up, Ukraine!" demonstrations, which had started in May, were beginning to shake the capital and the region. 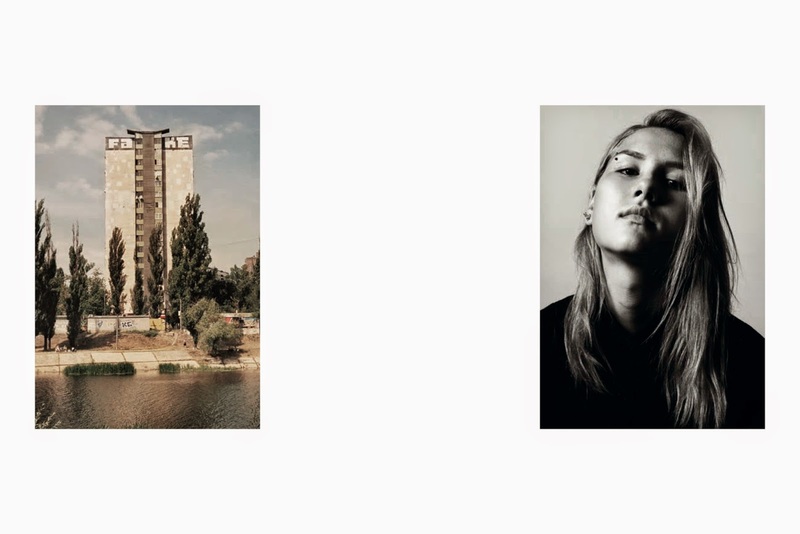 Instead of photographing the protests, King turned his camera on a group of Ukrainian teenagers and the architecture of the city they inhabited, meeting them in the streets, in their shared house, at the lake or drinking in the public parks. 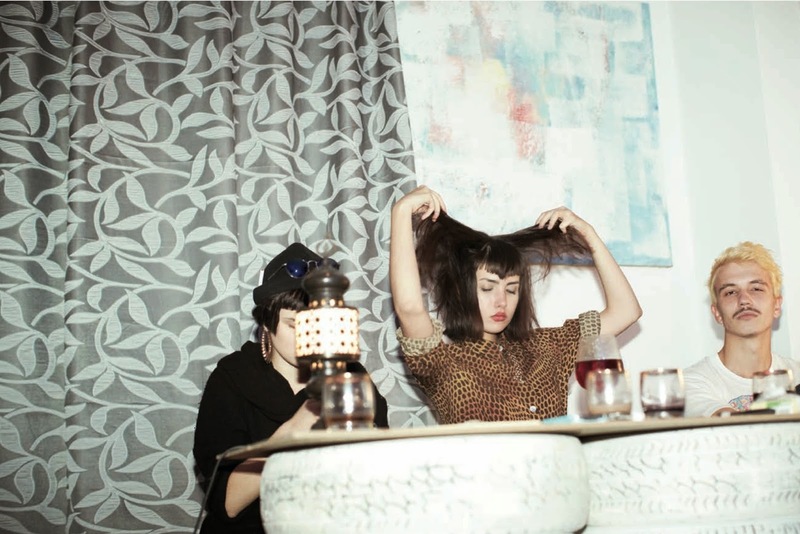 He captured the nuances of their daily life together, one which was strangely unaltered by the monumental political events taking place just a couple of blocks away from their gathering places. 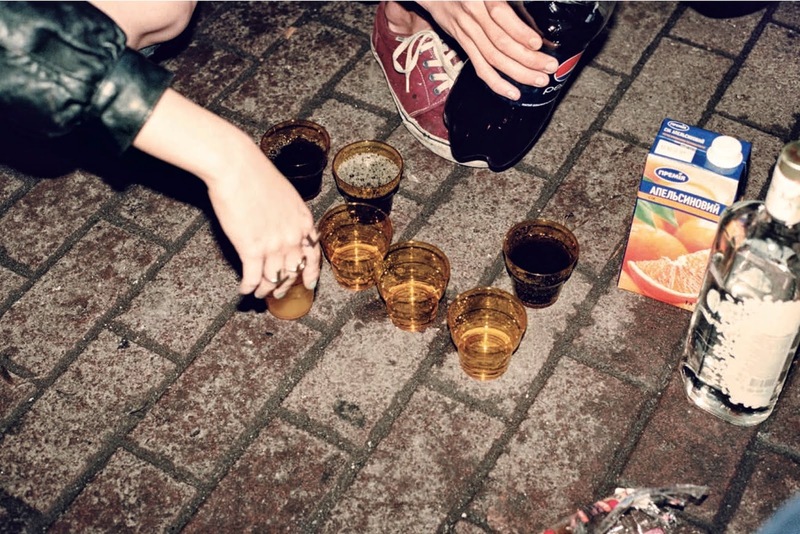 “Ukraine Youth: Between Days”, the photographer's first book, presents something unseen in the news-what it was like to grow up in Kiev for a generation living its last moments of carefree fun. 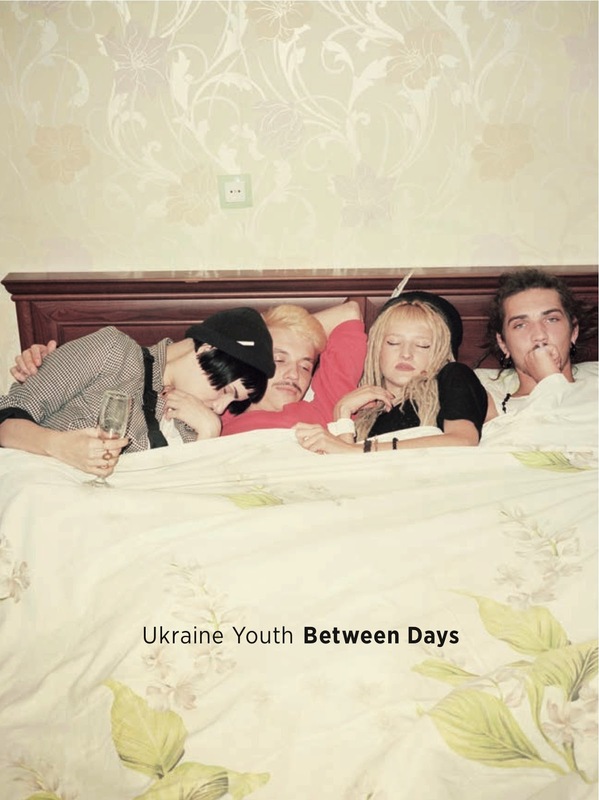 “Ukraine Youth: Between Days”, published by Damiani is set to retail at $40, available May 2015.